We at Corporate Wellness Magazine are pleased to introduce a new regular column to our magazine that we know you will find interesting and relevant to your work in the insurance and healthcare industries. Experts and professionals from Wamberg Genomic Advisors (WGA) will publish monthly articles in order to help you better understand the innovative and rapidly expanding field of genetic and genomic testing, and how it empowers employees to proactively engage in their own health. Through these articles, you will learn how genomic programs and services not only reveal one's current state of health but possibly their future state of health as well. This provides an opportunity for an individual to be more engaged and proactive in their personal health management. You will also discover how genomics can be used to help individuals and their doctors optimally treat diseases you might develop and improve your quality and quantity of life. 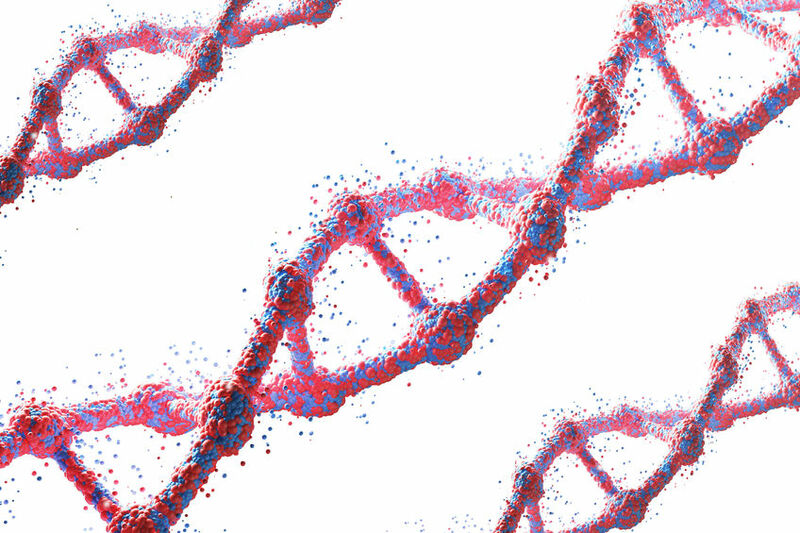 Through this series of articles, you will learn how genetic testing offers challenges, yet also promising value to the public and the insurance industry. WGA is a privately owned business based in San Diego, California and launched in May 2017. WGA is an advisor to the life insurance and employee benefit brokerage industries and is comprised of eight seasoned insurance executives and scientists with backgrounds in genomics. They use their collective knowledge to guide clients in their successful adaptation of this emerging field. WGA intends to be the insurance industry's partner in the coming genomic revolution to benefit all players in the industry, from physicians to insurance companies to individuals. Find out more about WGA by visiting their website. Be on the lookout for WGA's first featured article in August, where they will cover everything an insurance professional needs to know about genetics, and the tests they can package into insurance products to enhance health and longevity.